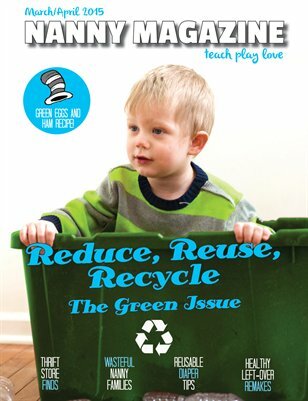 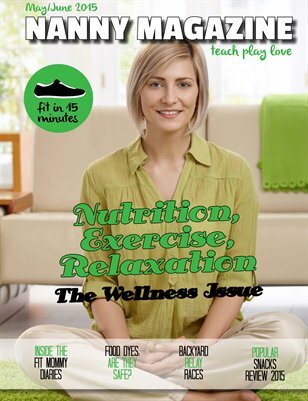 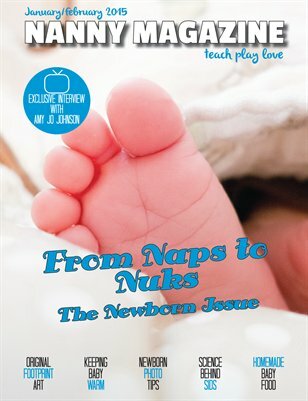 Enjoy the second year of Nanny Magazine. 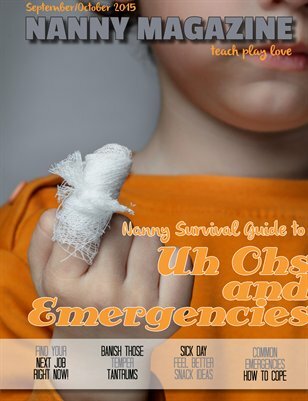 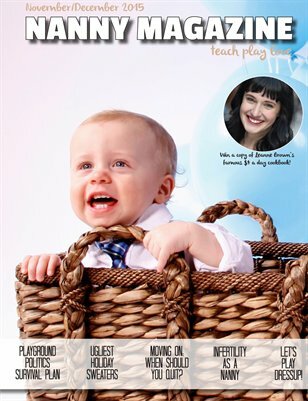 Nanny Magazine is kicking off 2015 with an issue completely devoted to newborns! 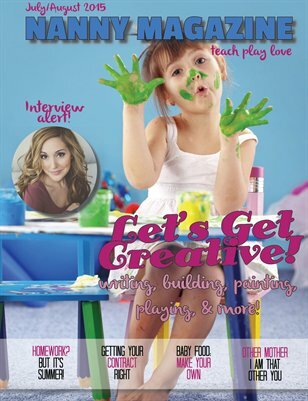 Also, don't miss our exclusive interview with Amy Jo Johnson!